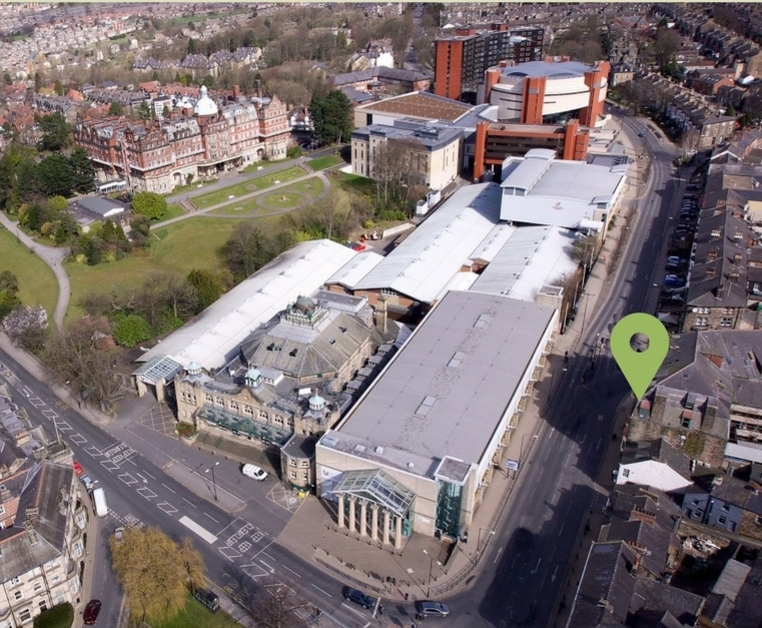 We are in the heart of Harrogate town centre, so you have found the best accommodation venue for business. 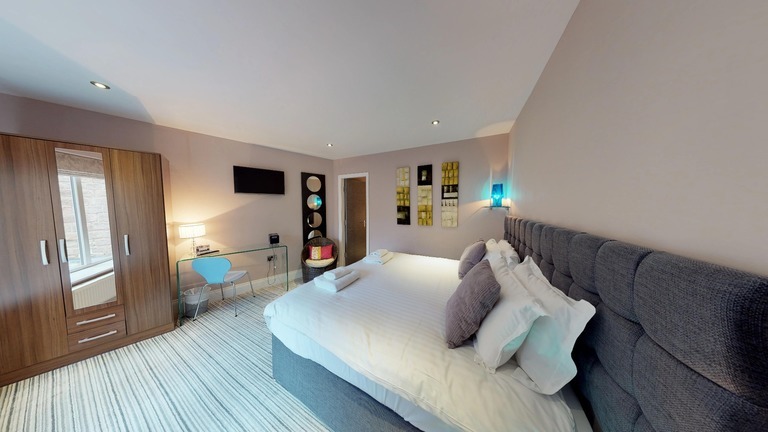 If you are exhibiting at the Harrogate conference centre opposite the apartments, then these are the ideal serviced apartments for you travelling solo / with your entire company. Trust in our expertise and experience in the hospitality industry. We know what is important to our business guests. All the apartments have excellent wifi coverage, offer a comfortable bed to sleep in along with all the conveniences of home in our open plan living/dining and kitchen areas. Should you require breakfast, this can be ordered as an extra at the time of booking. Our simple check-in system gives you more time to wind-down after a busy day. With excellent transport links via the train station and bus station just a short walk away and parking available in the Jubilee multi-storey car park behind the apartments, you will have no problem finding us. Perhaps you are exhibiting at the Harrogate conference centre which is directly opposite the apartments. 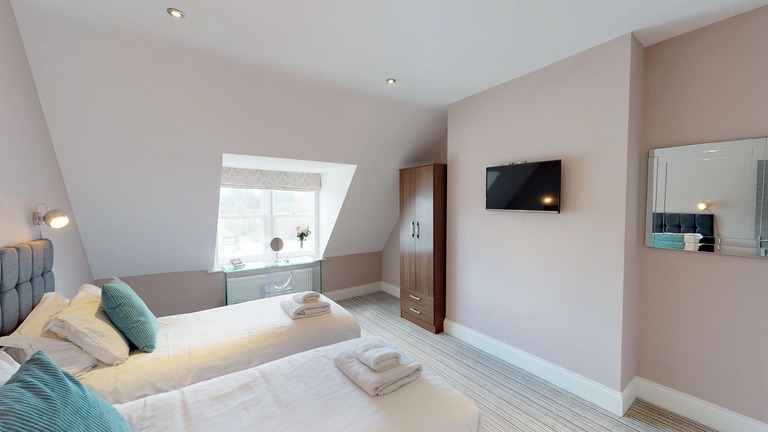 Whether attending a meeting at a local business in town or visiting the Yorkshire Event Centre, we offer you somewhere comfortable and convenient to stay. 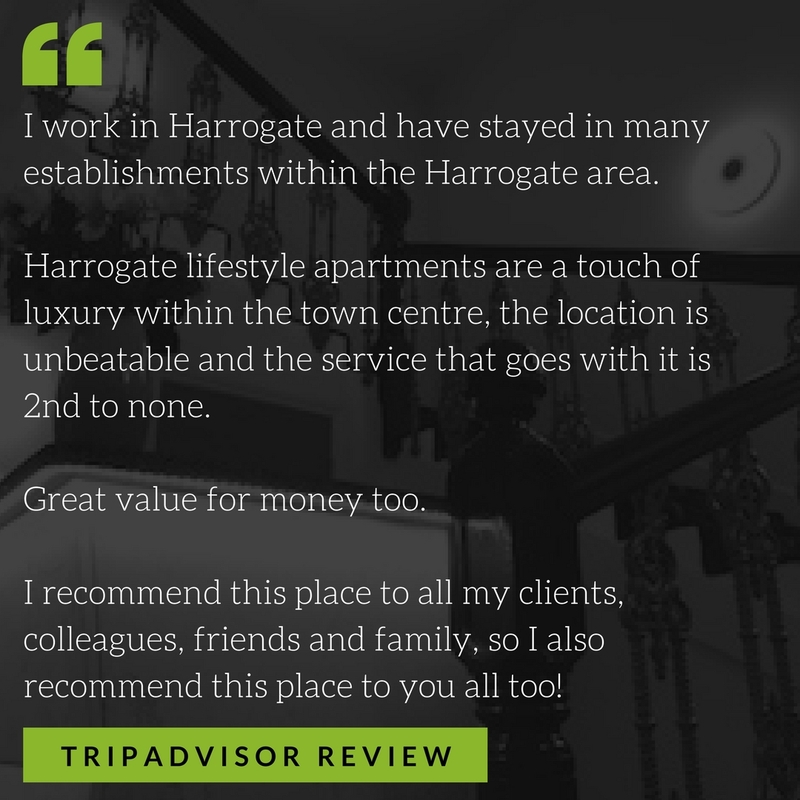 Whatever the reason for your stay in Harrogate, we appreciate that each of our guests needs are individual and we do our upmost to ensure we are always thinking of ways we can make your stay with us hassle free, affordable and enjoyable. At Harrogate Lifestyle Apartments you can enjoy a superbly situated serviced apartment, that is well equipped and gives you a space suitable to hold meetings or spend time relaxing after a hard day at the office. Are you relocating to Harrogate, or making some home improvements and need accommodation in Harrogate town centre? Are you in the process of moving house and need somewhere hassle free to spend time, whilst you move in/out? Have you decided that whilst you are having your home refurbished or decorated, you need somewhere local to stay, to get away from all the stress and get back to enjoying the Harrogate Lifestyle you are used to? 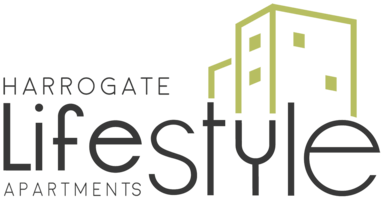 At Harrogate Lifestyle Apartments you can enjoy a superbly situated serviced apartment with the home comforts you need and the freedom to dine in/out.